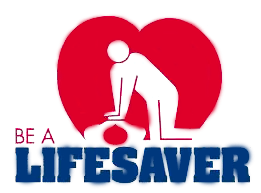 Christian County Ambulance District (CCAD) is an advanced life support property tax based Ambulance District that services all but the western portion of Christian County, Missouri. 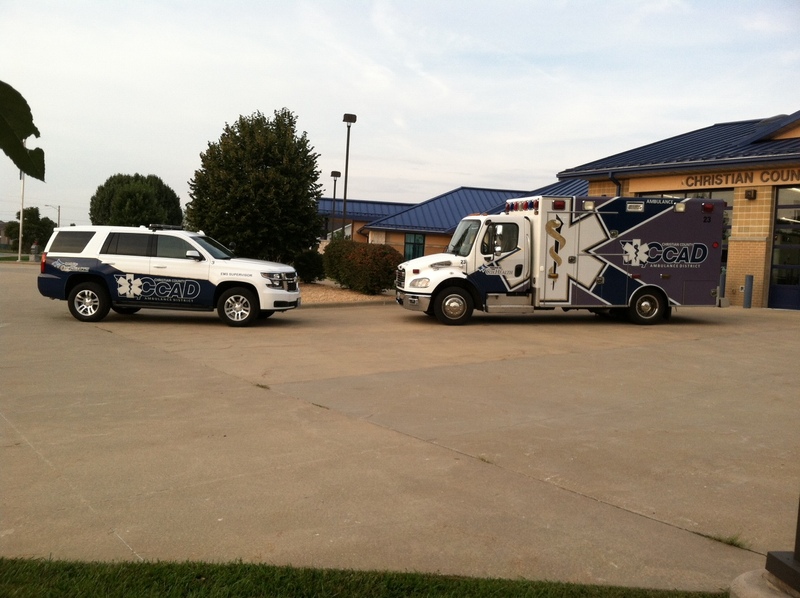 CCAD is licensed by the Missouri Bureau of Emergency Medical Services and currently contracts EMS to CoxHealth, which is a hospital-based EMS system. 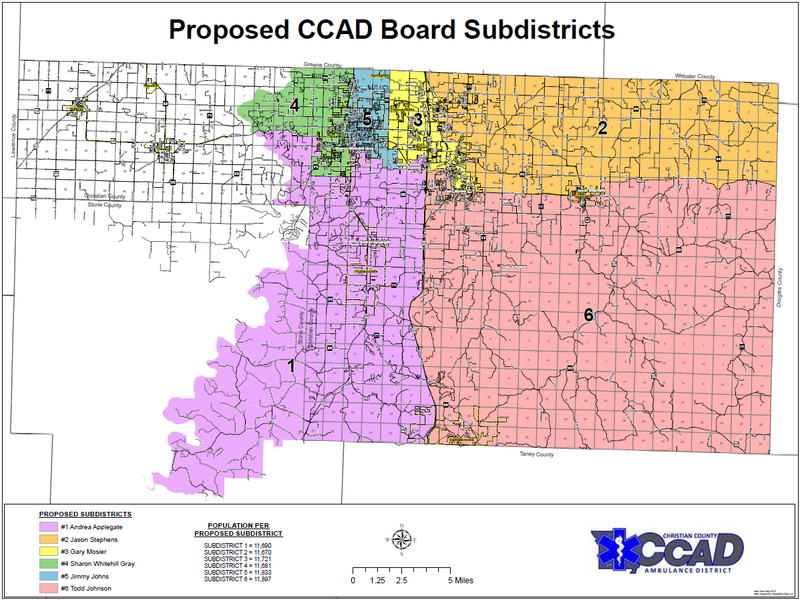 CCAD is very active in public education programs and contributes to the community in various forms from working with the local school districts for community education programs, partnering with local business organizations for public health issues and planning. 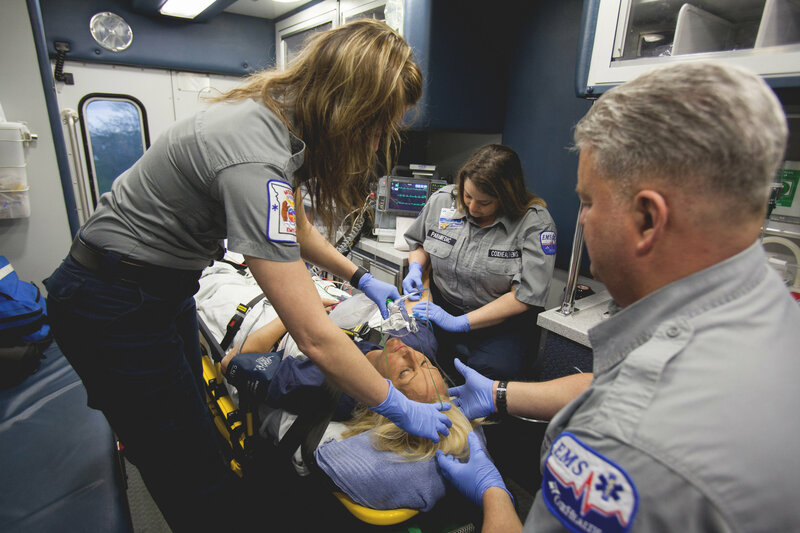 CCAD is committed to providing its patients with the highest quality of emergency medical services (EMS), as well as non-emergency transfer services. We invite you to browse our website and learn more about what CCAD has to offer. 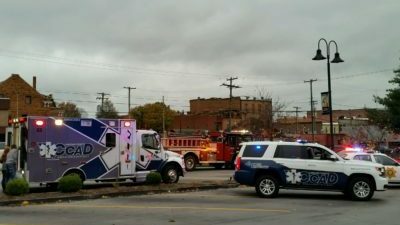 CCAD featured in the Summer 2016 Edition of Missouri EMS Connection Magazine. Click Here.